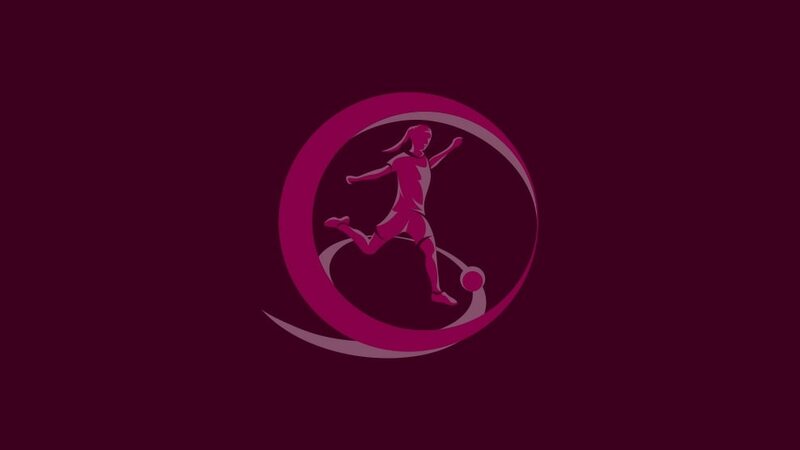 The seven UEFA European Women's Under-19 Championship elite round group winners have joined hosts Scotland in the finals from 16 to 28 July. The finals draw is in Glasgow at 13:00CET (12:00 local time) on 16 April. The finals will act as UEFA's qualifier for the 2020 FIFA U-20 Women's World Cup.